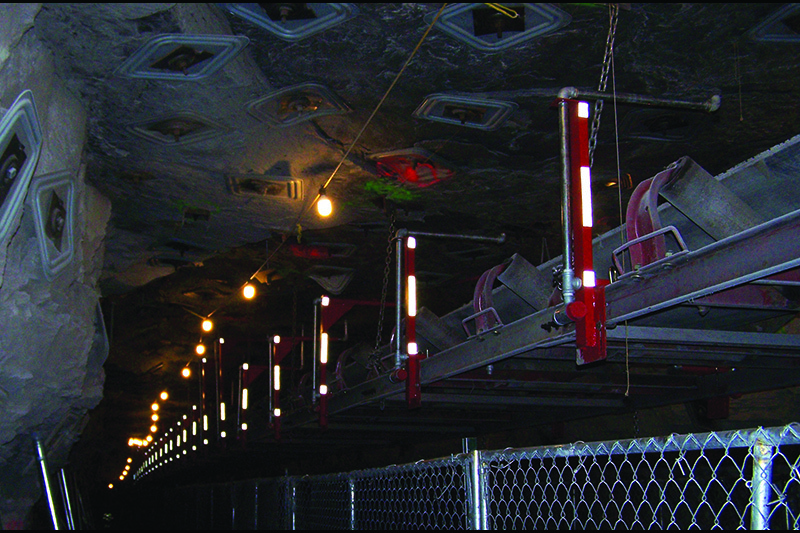 After a major 2006 mine fire, mine operators and MSHA realized that belt drive fire suppression systems were inadequate. Pillar took on this challenge and worked closely with major mining companies and state and federal officials to develop a new system that would meet both operator needs and MSHA regulations. The resulting system: Fire Station. 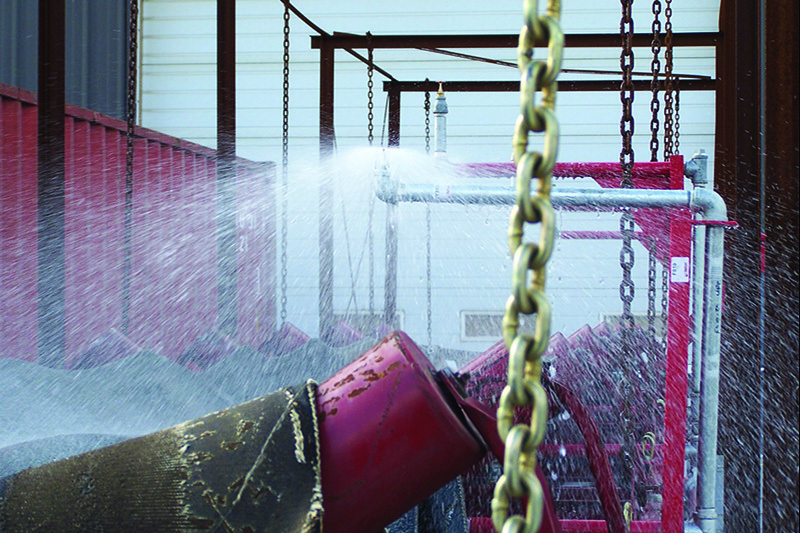 Pillar Innovations’ Fire Station system provides tested protection with proven sprinkler technology. This system utilizes UL listed and FM approved components, while its modular components can be easily transported and installed. 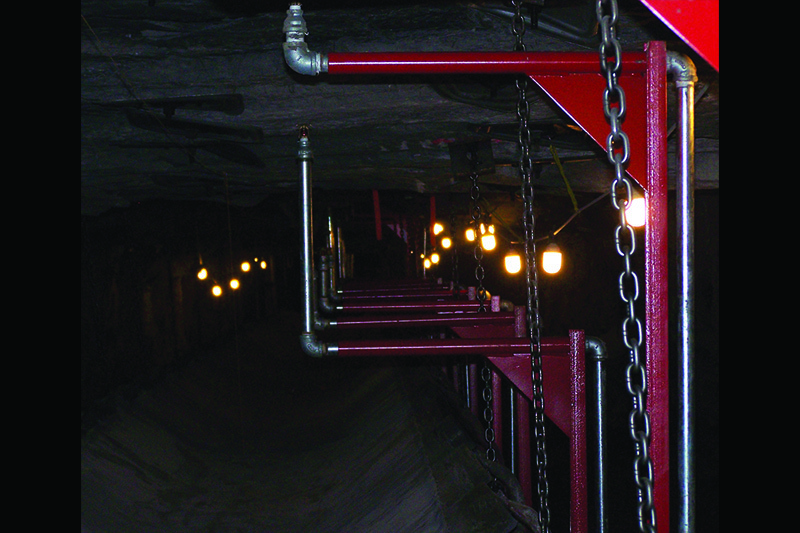 We provide complete packages with precut pipe that simply need installed, with little to no modification required. We offer full installation services, assistance, and training. 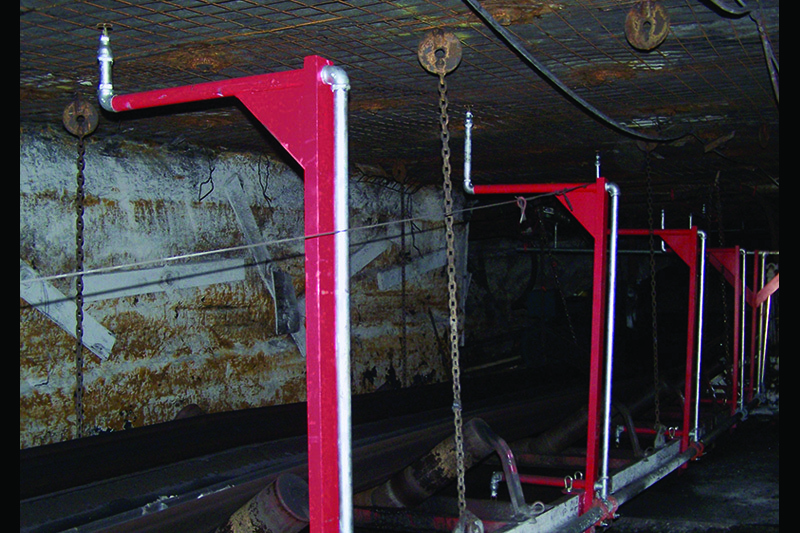 Fire Station systems comply with NFPA code 13 as per the requirements of MSHA 75.1100.